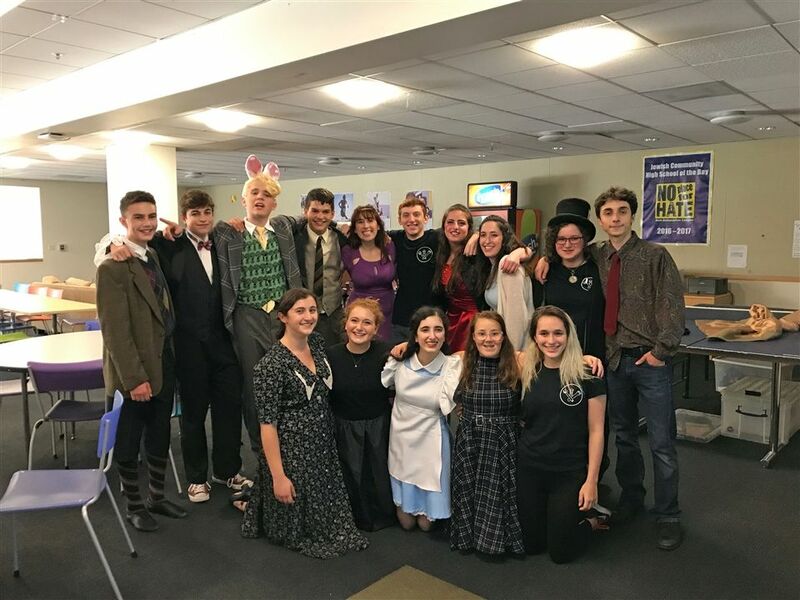 After working feverishly to create "Alice & the Black Hole Blues" and a terrific run of shows in May, the JCHS Drama Company members took a break over the summer before returning to the theater to put the show back together and fine-tune it before traveling to the Edinburgh Festival Fringe this week. 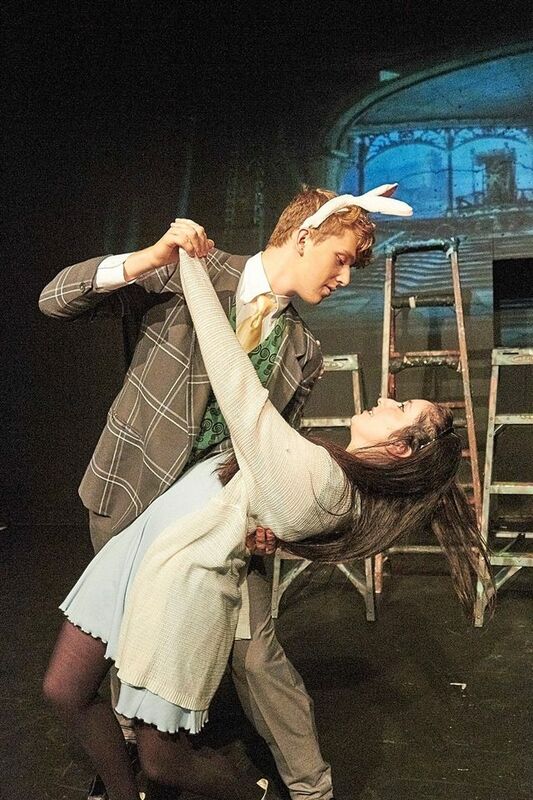 Junior Eli M. reflects on the the process of refocusing on "Alice." Having the opportunity to take “Alice & the Black Hole Blues” to Scotland for the Edinburgh Festival Fringe is an opportunity of a lifetime. I'm so excited to be with my friends and put on stage something we all worked so hard on. When we came back to rehearsals in August, it was strange at first. We were technically still in summer break but had to go to school every day that week. And it was hard to fully readjust after not seeing a lot of the cast the whole summer and then all of the sudden running the show. It was also hard to adapt to having a cast member drop out of the show, but it’s been great to see everyone being extremely supportive of each other as they adjust to our new circumstances. We are also adjusting as a company to other more subtle changes we have to make. When we learned that in Scotland the stage would be completely different, we had to adjust a lot of our blocking for instance. 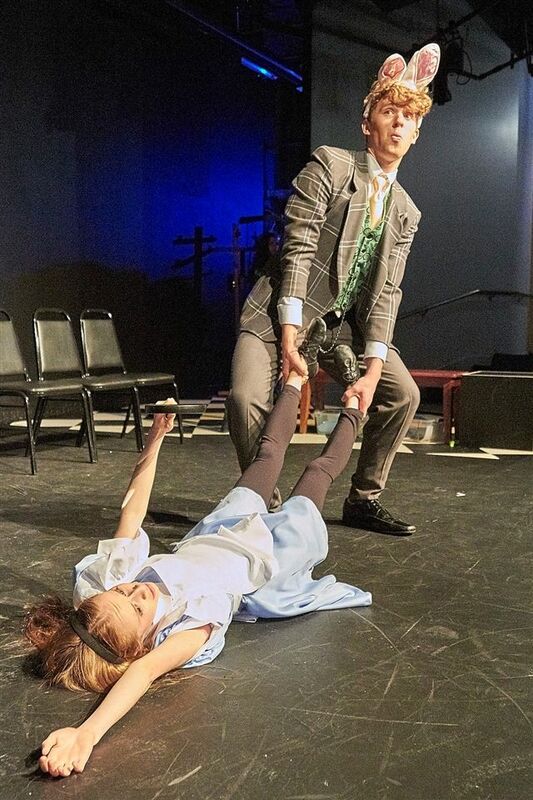 And because “Alice” is created through devised theater, we are still learning new things about our play every rehearsal. It's kind of cool because you never get bored. Overall this experience was amazing. There were times when I was completely lost in what we are doing, but having an amazing director such as Ms. Russell and having my friends by my side helps keep everything in perspective. 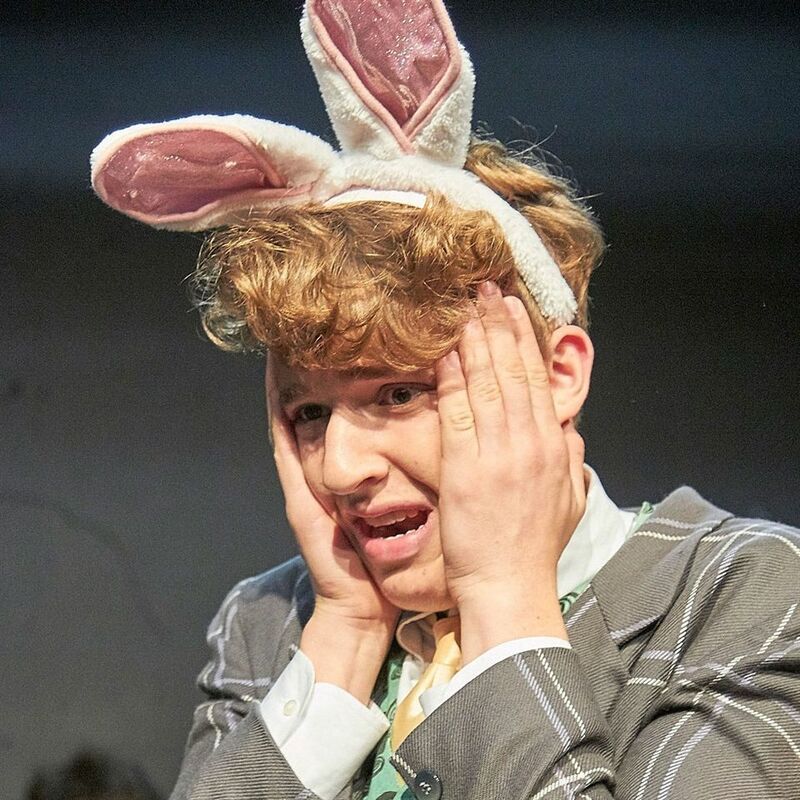 A week before the Edinburgh Festival Fringe shows of "Alice and the Black Hole Blues," and tickets are nearly sold out. Follow JCHSWolves on Snapchat and JCHSTheater on Instagram to see what the JCHS Drama Company is doing now!